TotalProtect asks? how much does a house cost? Many people aren't too fond of math, but there will inevitably be situations in your adult life when you need to buckle down and crunch some numbers. This is especially true when you own your own home. You'll find yourself calculating mortgage payments, interest rates, utility bills, repair costs and more – together, these numbers tell an interesting story about your home. If you're in the process of paying for your home, your mortgage is probably the biggest number related to your house. The U.S. Census reported that in 2010, the average cost of a new home in the U.S. was $272,900. That's surely not a price tag to scoff at, but it's the price you pay – literally – to provide your family with a beautiful residence where they feel safe and comfortable. Naturally, these numbers will vary depending on where you live, the size of your house, the needs of your family and other essential factors. After you pay your mortgage and utilities each month and buy your family necessary supplies, you may not have as much cash left as you'd like. At this point, many homeowners turn to their credit cards to make extraneous purchases throughout the month. 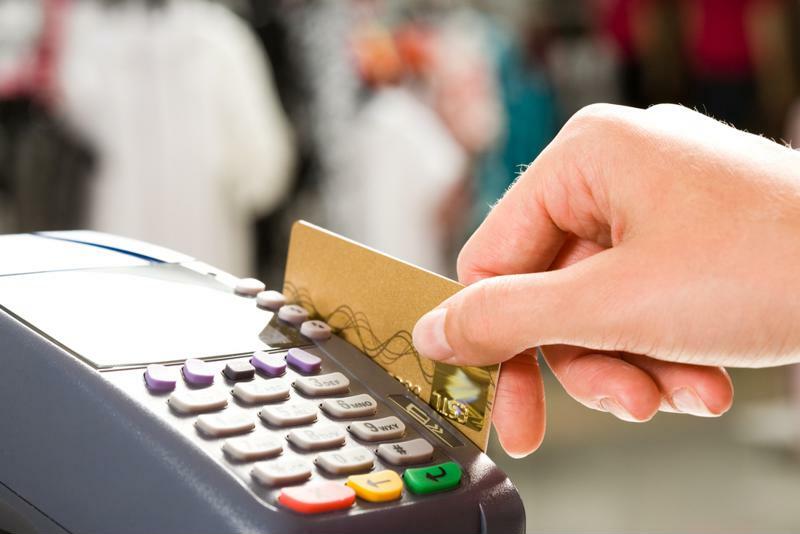 However, before you swipe your plastic, note that the average American household has $7,200 in credit card debt and this statistic is expected to rise by 5 percent in 2015, according to CBS News. "We've now had six consecutive quarters of year over year increases in our credit card debt load," credit card comparison company CardHub explained. "As a result, we must strive to remember the corrosive impact of debt on household finances during the recession and work to get out from under its influence before the burden becomes unbearable again." Don't let your credit card balances get out of control. This caliber of repair bill can put a serious dent in even the most savvy planner's budget. Protect yourself from appliance and system breakdowns with a TotalProtect Home Warranty. When your covered appliances have problems due to wear and tear, we'll help to cover the costs so your wallet stays plenty padded.